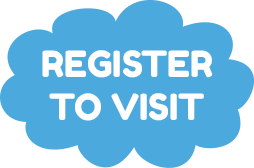 It is just two months until the UK’s only baby trade show – Harrogate International Nursery Fair – and for anyone who is passionate about their nursery retail business, this is a not-to-be-missed event. 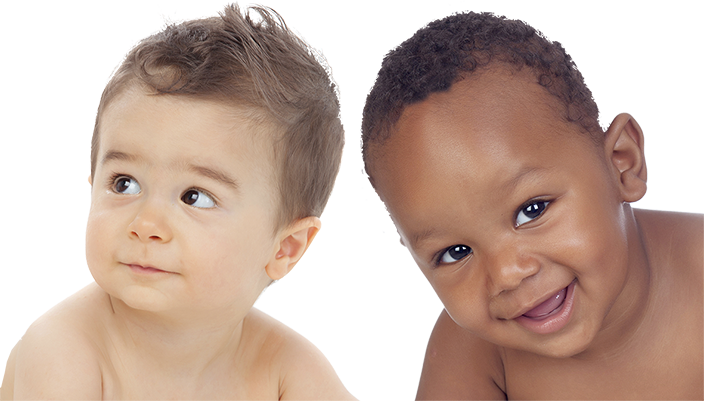 2019 sees the return of major brands such as Silver Cross, Bugaboo, Microlite, Venicci, Laessig and OBaby – as well as favourites like BabyStyle, DCUK, Cheeky Rascals, Hauck and Bebecar (to name just a few). 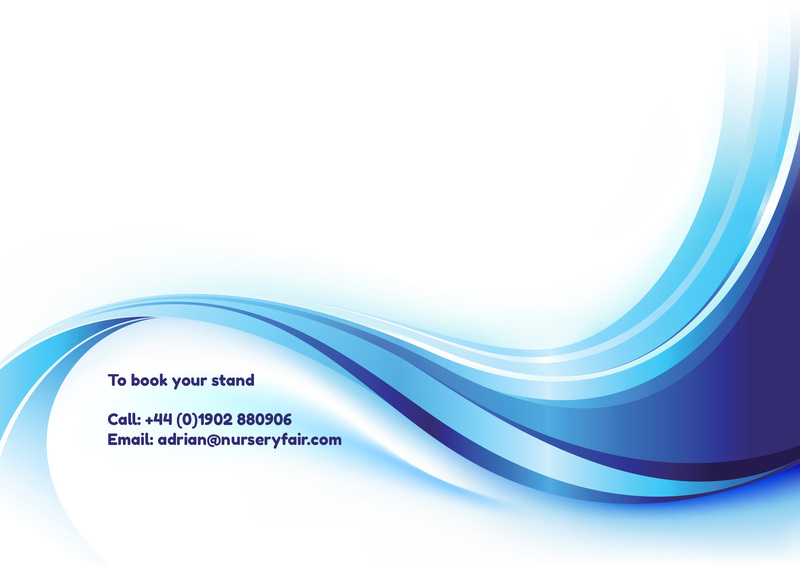 Registration is now open – attendance is free for all trade visitors – visit www.nurseryfair.com – and don’t forget, to pass this on to new industry colleagues who may not already be aware of the show. 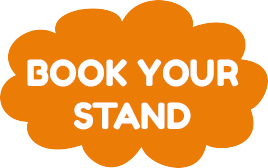 Topcom, part of the Smartwares group, is looking forward to exhibiting at Harrogate International Nursery Fair for the first time and will be presenting a capsule collection of video and audio baby monitors, thermometers (including a 3-in-1 thermometer which is new for 2019), scales and bottle warmers. 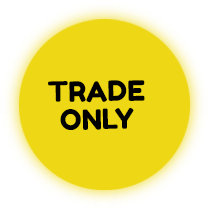 In addition, the company has a range of fun kid’s lights which are ideal for bedrooms and some themed smoke alarms featuring well-known cartoon characters. EZPZ was invented by a mum of three energetic boys who found mealtimes a big challenge. The product is an all-in-one placement and bowl/plate which suctions directly to surfaces making it almost impossible for tiny hands to tip it over – making mealtimes less messy and more fun. 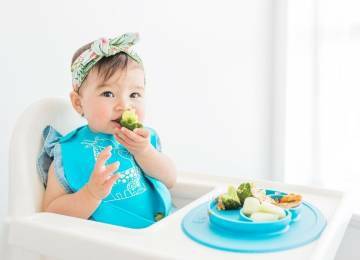 The mini mats and mini bowls are perfect for first weaning and high chairs and come in a reusable travel pouch so eating out with little ones has never been easier. The smiley face of the Mini Mat and Happy Mat reinforce a positive mealtime experience and three compartments remind parents to serve a fruit or veg with a protein and carbohydrate. 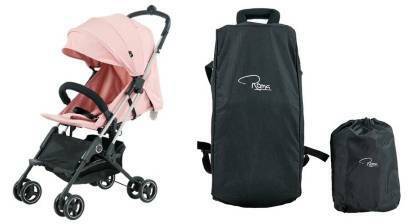 Roma Prams is delighted to launch its new Capsule² at the show in March with a super compact one-button fold. This new version lies flat making it suitable from birth and still folds to fit in the overhead compartment of an airplane. Available in four colours, the Capsule² includes a travel bag, rain cover and insect net for just £149.